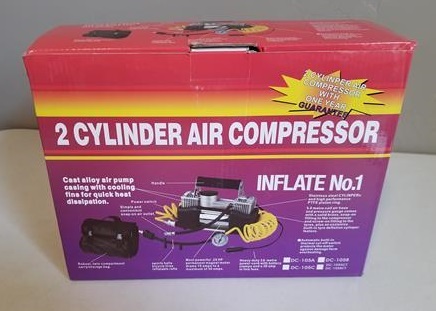 12 Volt air compressors are good to have in an emergency or any time something needs air. Besides car tires they can be used to air up most anything from an air mattresses to a football. 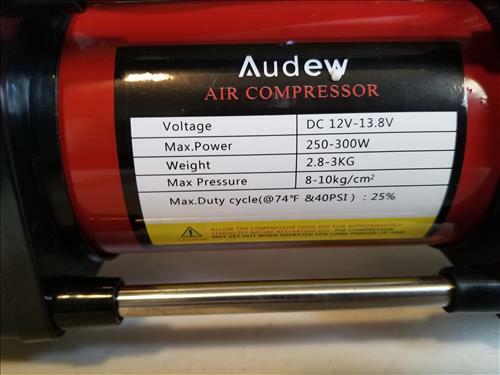 Audew makes a few 12 volt units including the 2791 model. It is a small unit built to be carried about in a car or truck for emergencies or any other time air is needed. This unit was sent to me to review with my own honest opinion and results below. 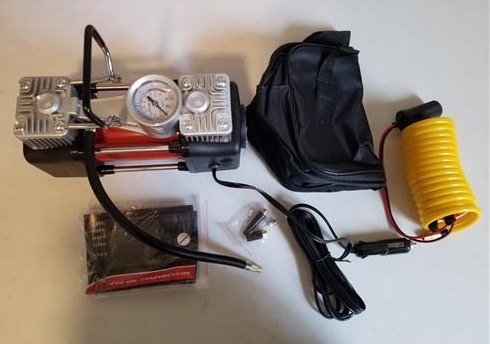 The package comes with the compressor, carry bag, attachments, air line, and battery clips to get power from the battery if needed. 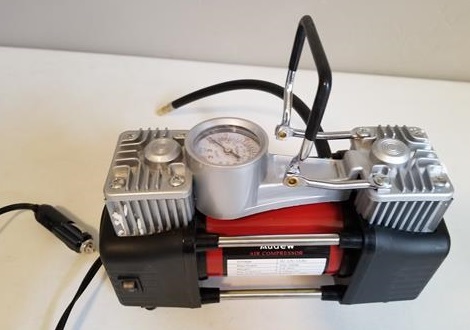 The compressor motor is a 12 Volt DC 300 Watt max unit. 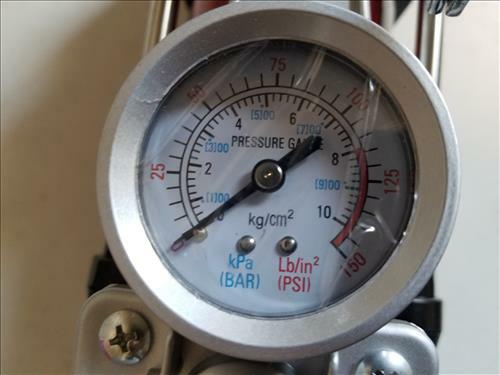 It is rated to go up-to 150 PSI although this would put a lot pressure on the unit. Most will never need to get 150 PSI with most tires rated for 35-45 PSI. There is also a flashlight on the unit to use for night emergencies. 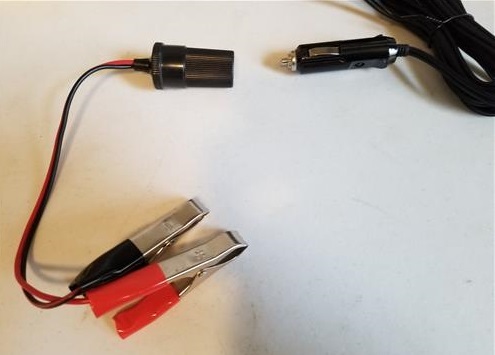 Clips to connect to battery cables are included and how I prefer to hook up a 12 volt air compressor. 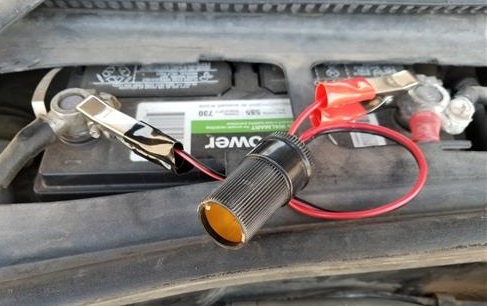 While the vehicles cigarette lighter can also be used, depending on the car or truck sometimes the cigarette lighter fuse can blow. 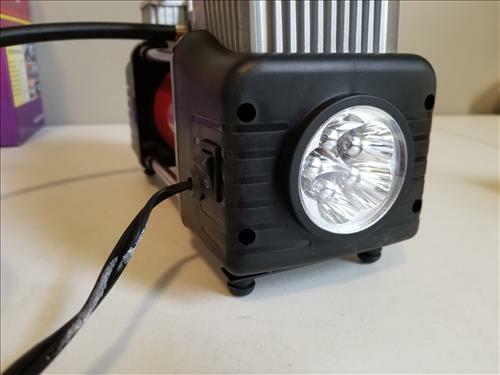 Most cigarette lighter sockets will have no problems powering the unit but I simple prefer to connect straight to a battery when possible. To test the unit I hooked the clips to a car battery and connected it to a flat tire. 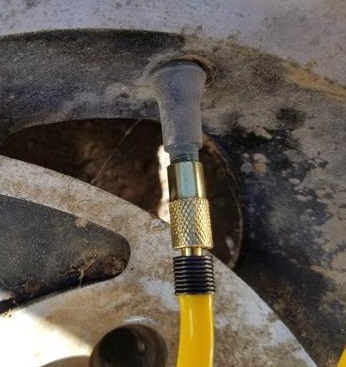 The yellow hose line screws onto the short compressor line and onto the tire stem. The line does not need to be used if the short compressor line can reach the tire. 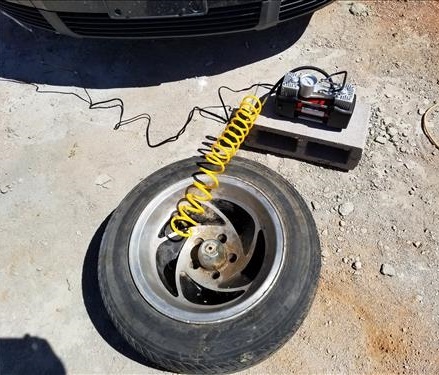 The unit worked very well airing up the tire quickly with less noise compared to other units I have tested. *This post contains affiliate links which at no cost to you allows us to earn a commission on product purchases. It would fit nicely in the trunk of a car for emergencies or to simply air up a soccer of football.